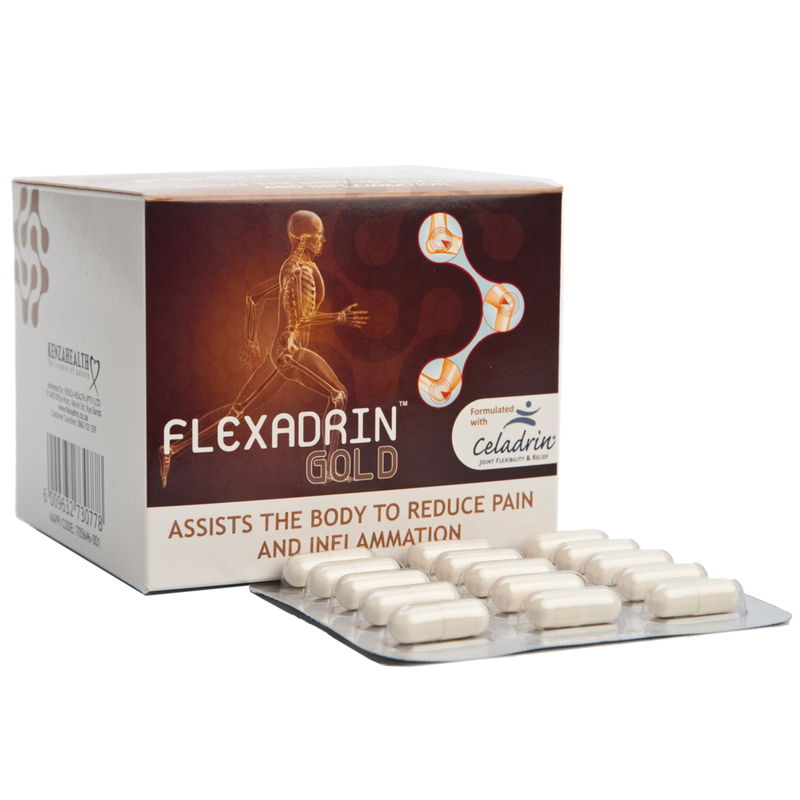 Celadrin® is a medically and clinically proven Joint Health compound developed through a proprietary process of esterifying oils. Celadrin® is an innovative, all natural ingredient which has been medically shown to reduce inflammation and pain with no side effects. Celadrin® systematically enhances and lubricates cell membranes throughout the body providing youthful cell fluidity and elasticity. This includes the enhancement of fluids that cushions your bones and joints to maintain flexibility and mobility so that you can move with ease and pain free. Celadrin® is comprised of innovative, targeted & proprietary cetylated fatty acid esters & other active synergists. 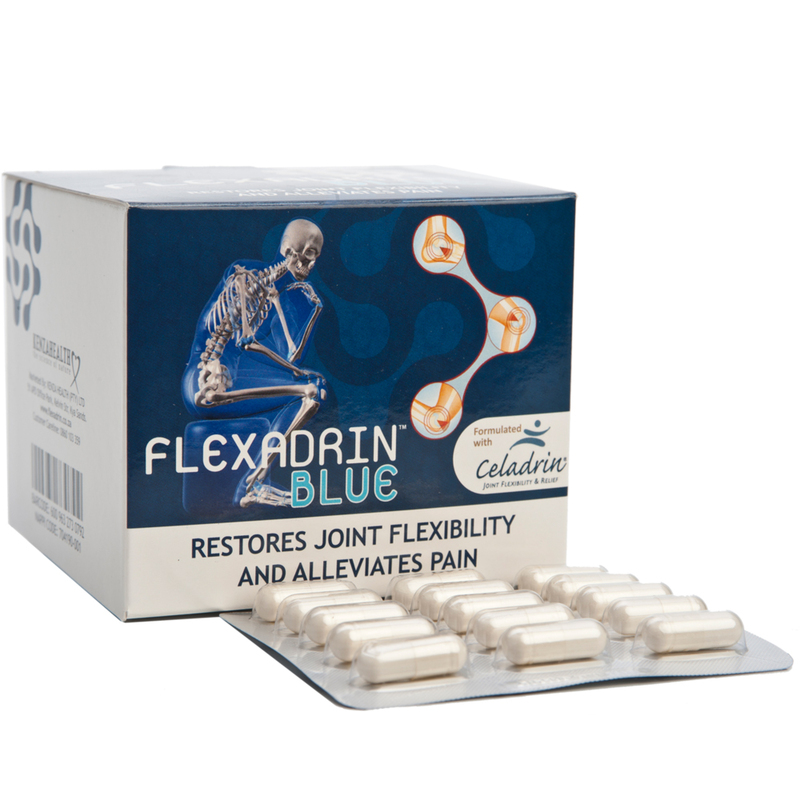 Celadrin® enhances cell membranes throughout the body and restores fluids that cushion bones and joints to promote flexibility and mobility. is the patented, fast acting solution for soothing everyday aches and pains. Athletes, health practitioners, those with joint discomfort, and millions of people use it worldwide. The cause of wear on the joint area can be attributable to inflammation as well as insufficient lubrication and cell membrane fluidity. Celadrin® provides continuous lubrication and allows the cell membrane to repel inflammatory chemicals. The body is made up of an enormous amount of cells separated into varied types and functions. The cell membrane is the organized structure that separates and protects components in the cell from neighboring cells and the outside world. Some of the major components of the cell membrane are structural lipids. These lipids regulate the nutrients, minerals, electrolytes, drugs and other compounds across the cell membrane. This regulation is very critical to the adequate function and health of the individual cell. Celadrin® enhances the cell membrane and its integrity for efficient functionality. Celadrin® provides the cell membrane with an ideal blend of lipids to enhance its function. A myriad or countless number of body stressors impairs and targets the cell membrane’s lipids, which creates damage to the peak functioning and health of the membrane and cell. This reaction damages the membrane and can cause the cell’s demise. Consuming or applying Celadrin® enables the cell membrane to protect the cell and repel the stressors. Celadrin® also assists in perfecting the functioning or the channeling capabilities of the cell membrane. The result is a more efficient, fluid, permeable and a youthful cell membrane. 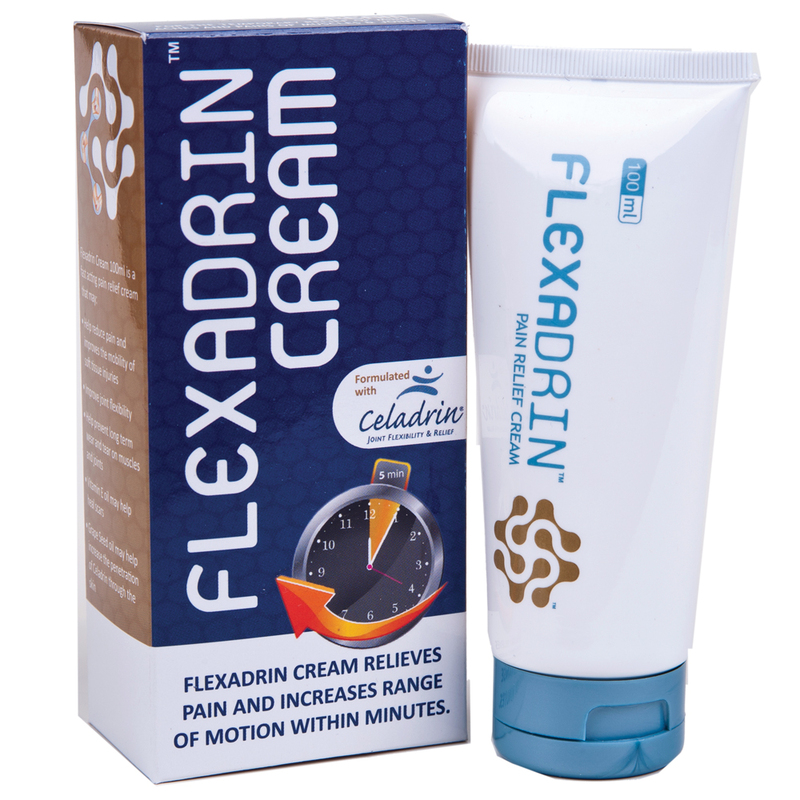 FLEXADRIN, formulated with a patented natural ingredient called Celadrin® has been clinically proven in both oral and topical applications to restore flexibility and alleviate pain in muscles and joints. © 2019. Flexadrin. All Rights Reserved.